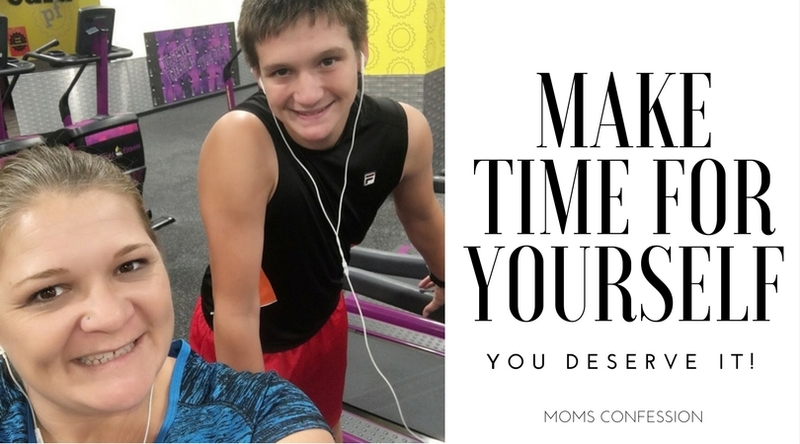 You would think that as my boys get older, my life would slow down a bit. This isn’t true in the slightest. The older they get, the busier we all get. 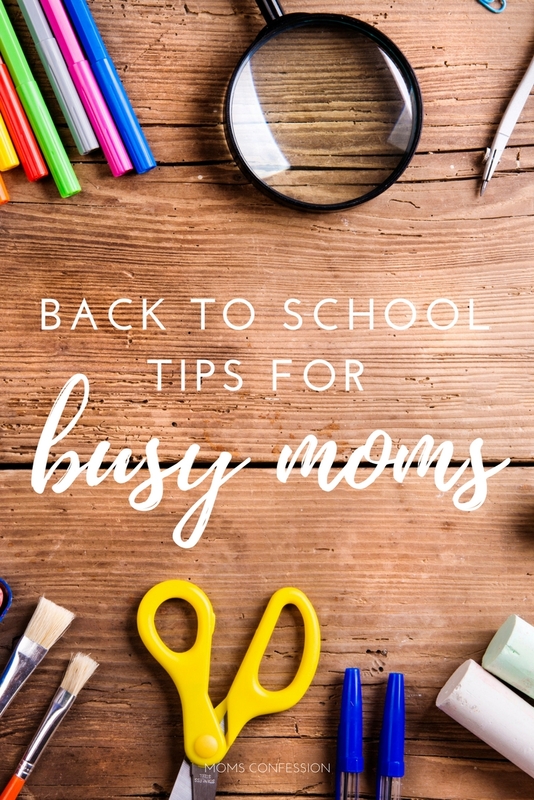 My boys are heading back to school and now it’s time to share some back to school tips for busy moms that will keep us all sane. Ask for your kid’s help. I know your kids roll their eyes when you ask them for help. However, it’s super important that you keep asking your kids for their help. They need to know the value of hard work and they learn this by helping around the home. Plus, the more everyone pitches in, the better. I have noticed that the more my boys help, the saner I stay! Plus, it keeps them accountable. Even if it is a five-minute coffee break, a hot bath after the kids go to bed or a trip to the local gym, make time for yourself. 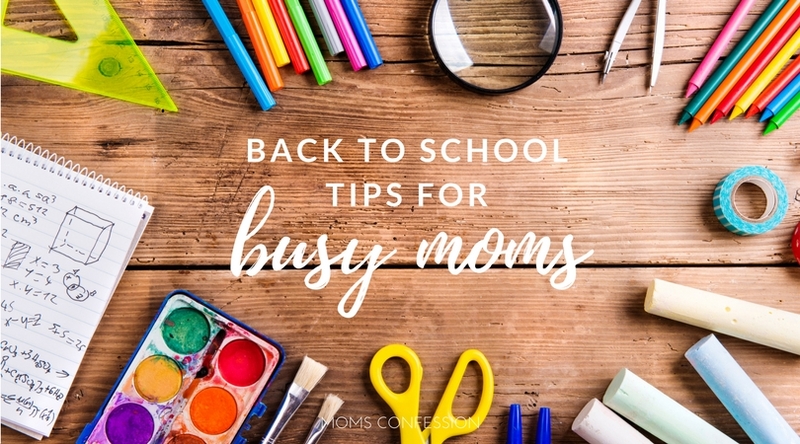 Back to school can be stressful and if you are stressed, everyone is stressed. By taking a few minutes each day for yourself, you will be helping your family and yourself keep the stress at bay. Why do we make ourselves crazy trying to make things complex? I can tell you that back to school is going to be a lot easier when you keep things as simple as possible. 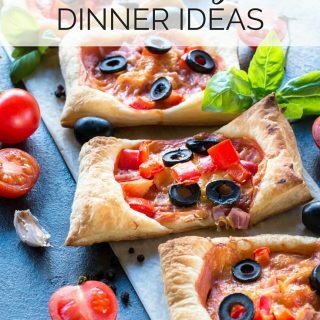 Don’t overthink dinner, bath times, and even bedtimes. Don’t make yourself overly busy and try to stop to enjoy life a little more. Make breakfast a good one. Listen, breakfast is something that we all forget about. It’s not on the forefront of our mind in the mornings, during the hustle and bustle. I have switched my breakfasts over to Jimmy Deal Bowls and I haven’t looked back. You can buy these bowls at H-E-B, right here in Texas. As you know, Jimmy Dean is no stranger to creating delicious convenience food to help us get through the day. 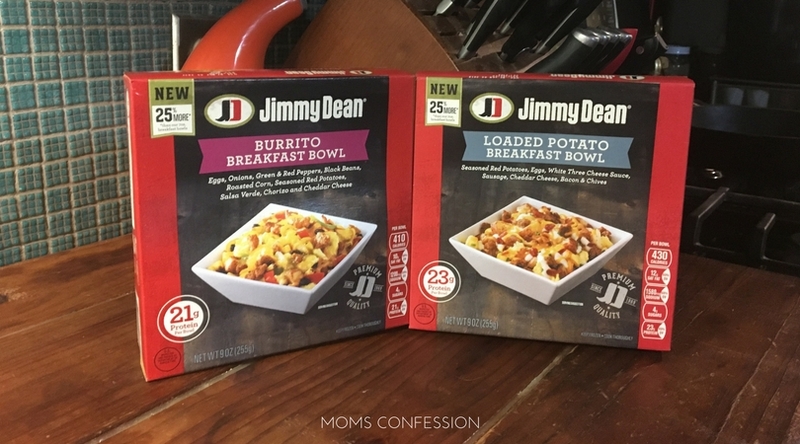 Now that it is back to school season, you better believe these Jimmy Dean Bowls are a staple in my house. These bowls are great for breakfast, but also any other meal. Each bowl is 9 ounces and between 21-25 grams of protein. Ah, yes – breakfast has never been easier or more delicious. 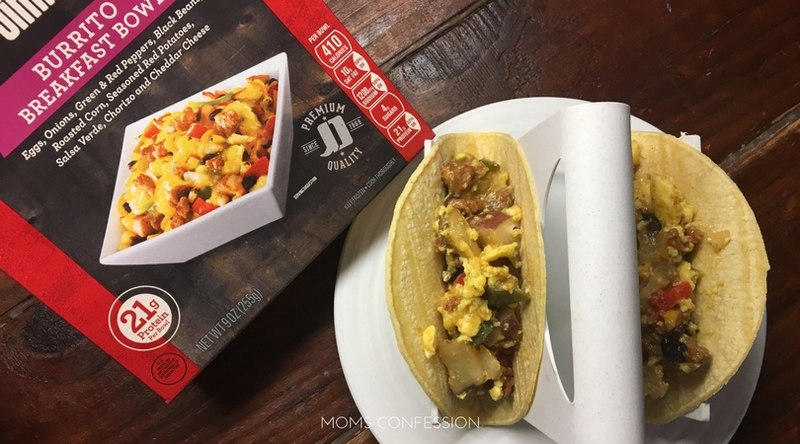 Microwave Jimmy Dean Burrito Breakfast Bowl according to the directions. Spoon about ⅓ of the breakfast bowl into the corn tortilla. 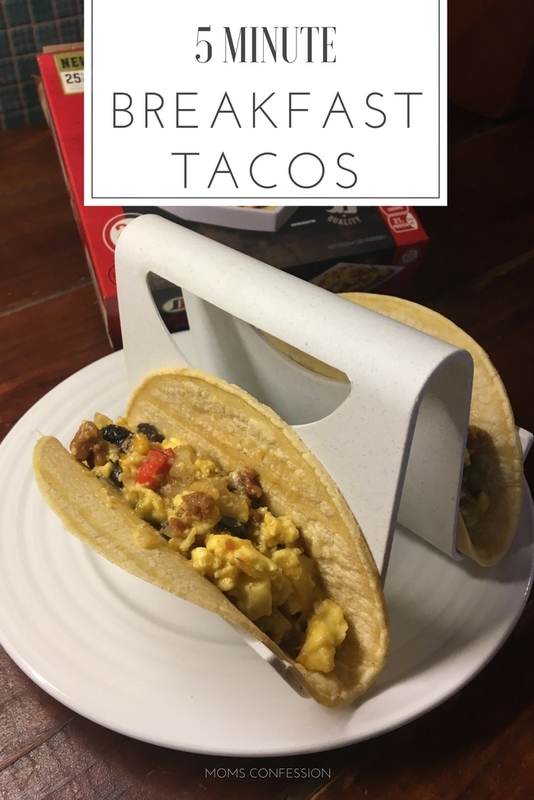 Get the printable version of these 5 Minute Breakfast Tacos below. How do you make back to school easier on yourself, mom? 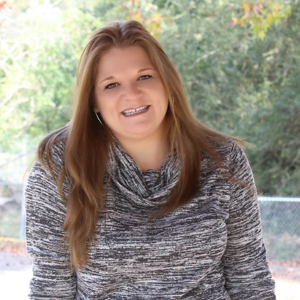 I’d love to hear your tips!